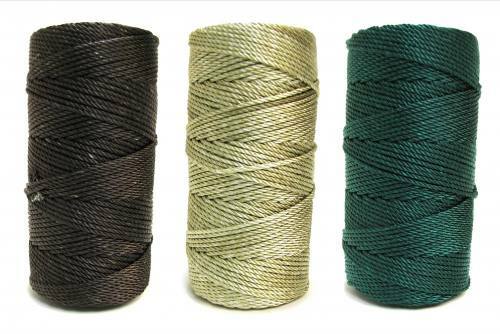 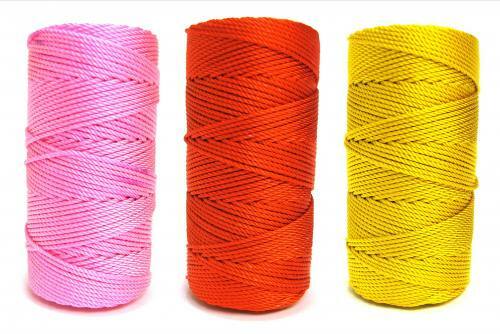 We've grouped rolls of our favorite coordinating colors, perfect for making matching or seasonal knotted twine cord Rosaries. 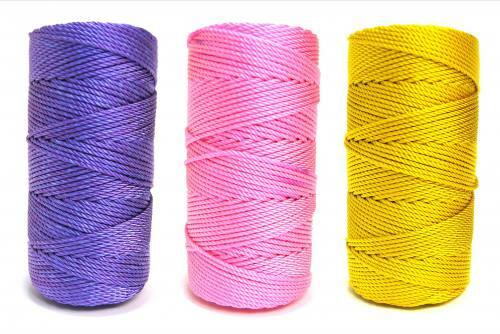 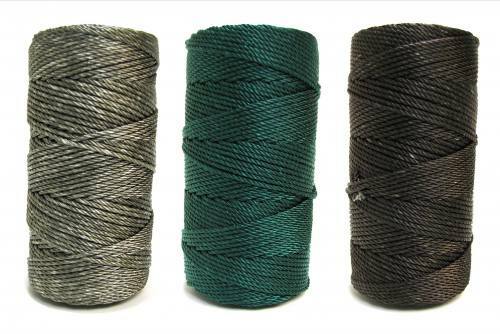 #36 Rosary cord twine is perfect for making hand-knotted Rosaries. 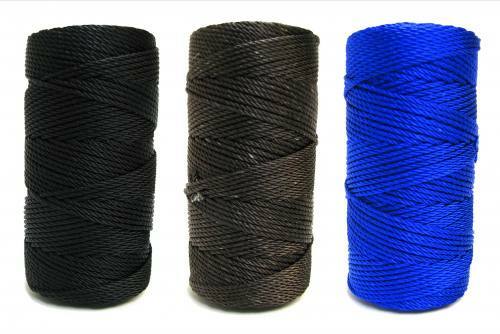 #36 cord is approximately 1/8 of an inch or 3 millimeters in diameter. 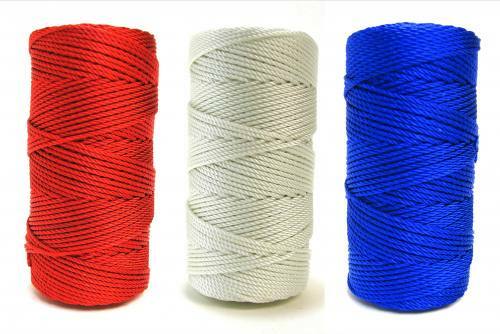 Each roll of #36 Rosary cord twine is one pound in weight, approximately 550 feet in length, and can make 20 to 22 knotted Rosaries, depending on construction.